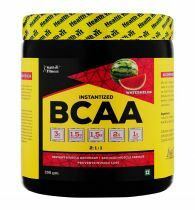 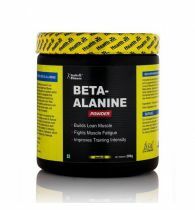 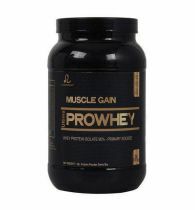 Description : BCAAs can help protect your muscles against the catabolic effects of dieting. 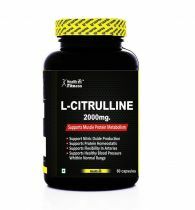 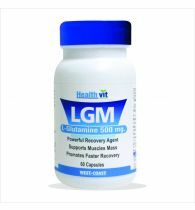 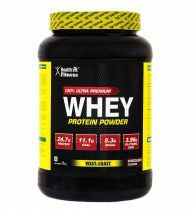 When used in between extensive strength training or after it, they help in protein synthesis and in turn helps in muscle mass building. 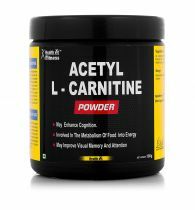 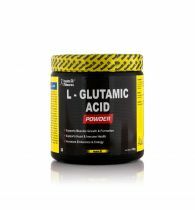 BCAA (particularly leucine) stimulate protein synthesis. 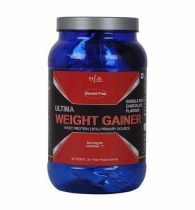 They also help improve workout intensity. 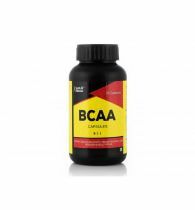 BCAAs in free-form, require no digestion and are rapidly absorbed into the bloodstream. 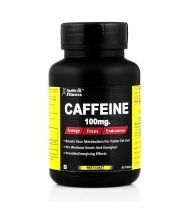 They can be used as an immediate energy source during your workouts. 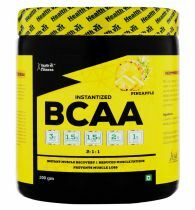 BCAAs increase muscle retention and maximize fat loss much more effectively . 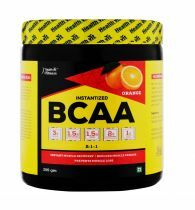 InnoWHEYte nutrition Fact use Six Pack Nutrition Instantised BCAA in combination with XLR8 Isotonic drink to get maximum results.